Radon is considered dangerous and life-threatening. Radon is estimated to kill 20,000 or more people per year. The U.S. Surgeon General, Environmental Protection Agency, and the American Cancer Society all recommend that every home be tested for radon. 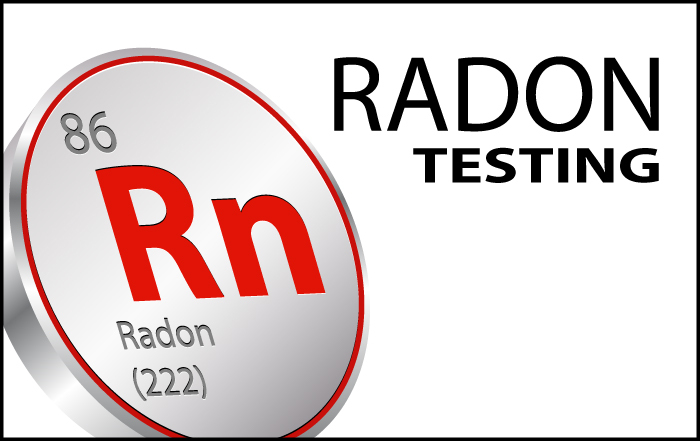 Our advice: call us for radon testing at your home! Yes. Most home buyers are still unaware of the danger of radon even though it is known to be present in every county in Tennessee. Eastern and Middle Tennessee are the two regions the EPA considers radon to be the highest threat to homeowners. According to the EPA, the counties where we live, Davidson, Wilson, Rutherford, Knox, Loudon, Anderson, Blount, Roane, Union, Grainger, Jefferson, and others, are the most likely to have radon gas exposure above 4 pCi/L, which is dangerous and can be life-threatening. Any reading of 4 pCi/L and above can be deadly. Please don’t ignore this very real threat. What should I do as a homeowner or potential homeowner? If you are a homeowner in Nashville or Knoxville, Tennessee, and you don’t know the radon levels in your home, the obvious answer is that you need a radon test from our home inspection company. 1st Choice Home Inspections will be happy to perform a radon test for you. Our home inspectors use Radstar professional radon measurement equipment. If after testing, the levels are good, your inspector will provide a written warranty and guarantee that radon levels are below the recommended EPA action level. When results are below the action level, you are protected by the industry’s only 120-day written guarantee, which actually pays toward the cost of mitigation. Your health and the health of your family are too important to take chances with anything other than a Certified Radon Report. Depending on the location of the home and whether you order a home inspection, radon testing costs between $150-$200.